Somewhere high in the Alps, a lone rider makes his way along a hidden path and reaches a small village, tucked away between the steep mountains. This stranger goes by the name of Greider; nobody knows where he’s from and, met with blatant distrust, nobody wants him in the village. The sons of Old Brenner, the village patriarch who holds the entire community under his threatening, violent ways, would have chased him away if Greider hadn’t given them a fistful of gold coins. Greider introduces himself as a photographer, and Brenner’s sons provide him with shelter for the winter at the house of widow Gader and her young daughter, Luzi. Soon to be married to her sweetheart, Lukas, Luzi is full of trepidation as the big day draws near because, in this valley, a wedding comes with a terrible tradition. And whoever opposes this tradition will be subjected to a merciless punishment. In the depths of winter, the village cut off by snowfall and barely a ray of sunlight reaching the valley, a tragic accident leads to the death of one of Brenner’s beloved sons. When another son is mysteriously killed, it’s clear this is not a coincidence: the time has come for Brenner’s family to pay, and Greider plans to settle a score long forgotten by everyone but him. "Visually ravishing! The hills are alive with the sound of gunfire in this alpine revenge drama, a superiour genre piece." 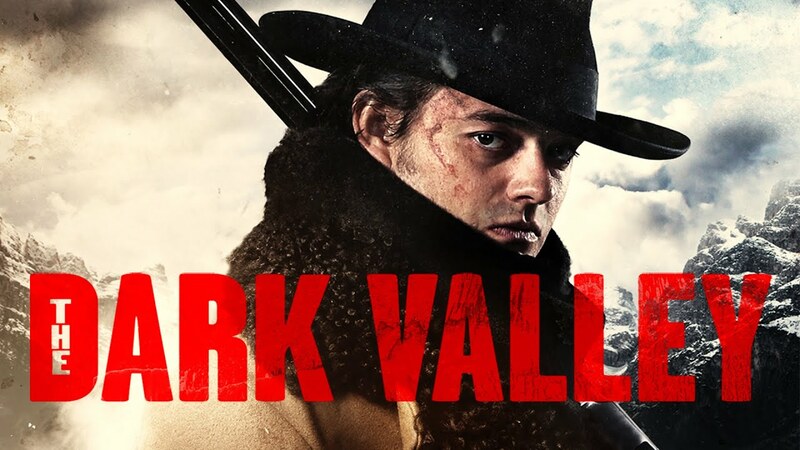 "A unique visual experience out of the novel, in a film that, stylistically, is not too far removed from classic westerns of old, with a typically placed revenge plot situated within this cinematic landscape." Stefan Pape, Hey U Guys! "A brooding atmosphere of suspicion and menace...[with] a tone of grim foreboding!"